Hope y'all can join us for the LAST Nitty Gritty of the season! 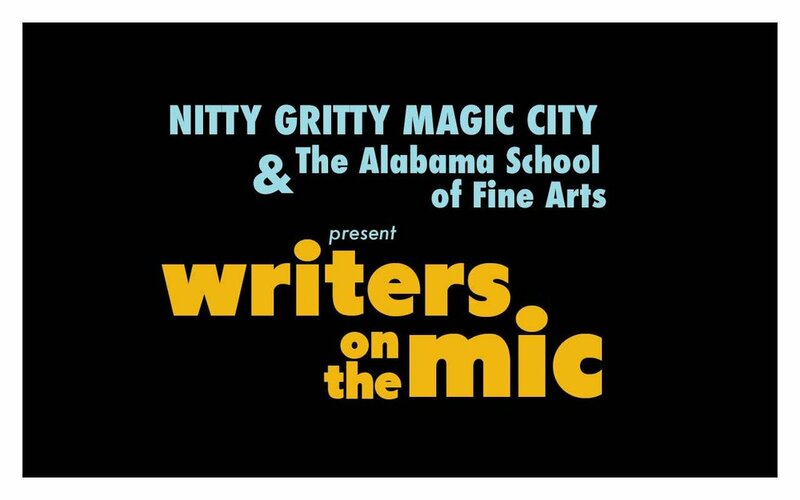 On April 12, we're partnering with Alabama School of Fine Arts to bring writers Jim Murphy and Jacqueline Allen Trimble to Desert Island Supply Co. for a night of storytelling and poetry. Special thanks to the Alabama State Council on the Arts and the Alabama Humanities Foundation for making this event happen. As always, we'll have coffee & pastries from Church Street Coffee and Books. FREE & OPEN TO ALL.